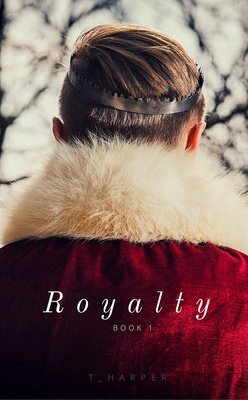 Books, Stories, and Novels About Princes! Dragons are real, yet the world they inhabit is no fairytale. Humans have overrun the legendary beings, forcing them into exile, their true nature hidden. 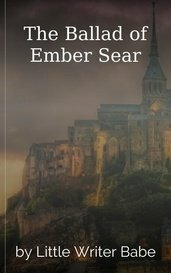 Only one sentinel remains: Ember Sear. Putting on the powerful ring may have stopped the storm of evil spirits. But, as the clouds dissipate, the three royal children and their two new friends are realizing the problems have just begun. I am a lady of court now and forevermore. Pain. Pain is all I feel. Pain. Now it’s gone. All I feel is numbness. “You brat! Now scream!” He yells. Prince Octavian Nicholtero is first in line to the elvish throne of Eneth. All his life he has been expected to marry and produce an heir but Octavian has a secret that could ruin those expectations. This was incredible! I am curious to see where you Grant's courting agenda and Alex's fixation with Aurora. There are quite a few players that have an interest in Alex and Aurora's interactions.I would love to see more of this one. 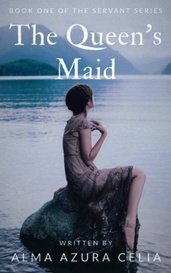 A sheltered Princess is forced to be married to a man whom she has not met. Will she submit or escape the 'So-Called Prince Charming'?